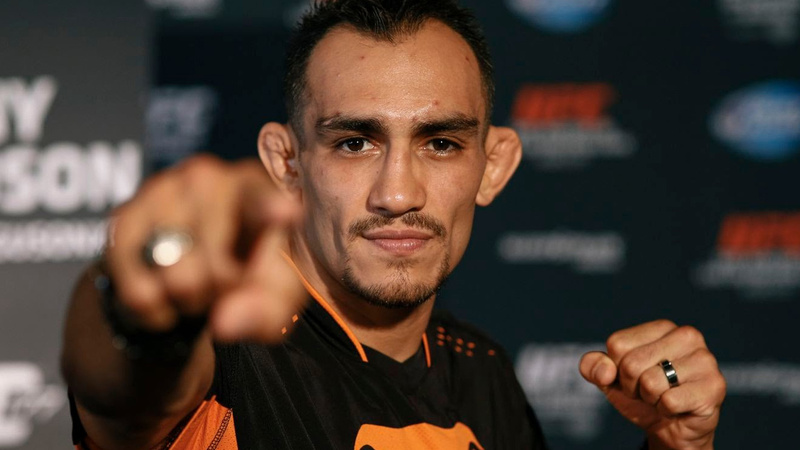 The UFC’s interim lightweight champion Tony Ferguson is next in line for a shot at Conor McGregor, should the Notorious defend his strap. Just a couple of days ago, it was made known to the world that Ferguson underwent surgery on his elbow and his return to the Octagon was up in the air. But fear not, Ferguson took to social media today to give an update on his health. Not only will he be returning sooner than expected but he drops the bomb than when he does come back, it will be against none other than Conor “Notorious” McGregor to unify the UFC lightweight title. As Ferguson targets a title shot in March or April, this seems a credible timeline for McGregor to make his comeback to the octagon, should he choose to do so. However, Manny Pacquiao just said he’s in talks to do the same thing on the same dates. While none are official yet, we now know that both of these fights are possible if McGregor wants them. Mcgregor said UFC must entice me; I want equity or ownership in the company. McGregor is attempting to use his leverage to get a bigger piece of the pie. What do you think who be will be Mcgregor’s next opponent?